Considering the range of work and the constantly changing educational environment, support professionals need continual professional development in order to keep up. Thank you for joining us at 2018 SupportCon! 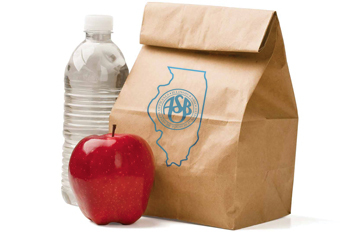 Illinois ASBO offered support professionals from across the state the opportunity to learn best practices, participate in professional development opportunities, network with colleagues and share ideas. 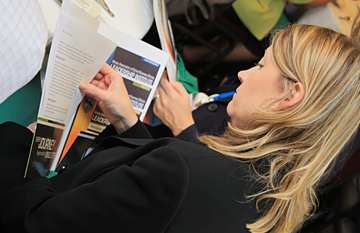 Learn more about the professional development topics that were covered throughout the day. Obtain the PowerPoint template, receive presentation tips and other pertinent information. 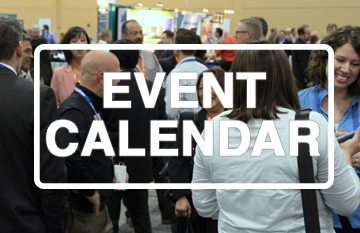 Take advantage of a customized learning opportunity for Support Professionals! Join the Support Professionals Program and earn a certificate to bring back to your school district! Let your supervisor know how the program will benefit the district.  Download and review the Support Professionals Program details.